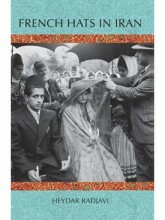 By Heydar Radjavi In Biography & Memoir Tagged In 20th Century, Islam, and Tabriz. 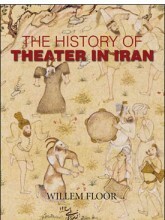 By Heydar Radjavi In Biography & Memoir and Kindle & iPad Tagged In 20th Century, Islam, and Tabriz. By Willem Floor In Art & Film and History Tagged In 19th Century, 20th Century, Art, Books by Willem Floor, Isfahan, Shiraz, Tabriz, Tehran, and Theater.